Volkswagen Caravelle Review 2019 | What Car? 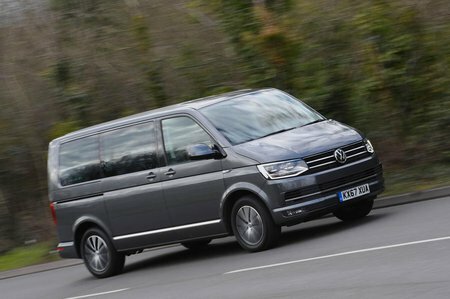 We doubt the Volkswagen Caravelle needs much in the way of an introduction; after all, you can trace its lineage all the way back to the original split-screen VW bus that was launched in 1950. While that was in effect a stretched Beetle with a box on top, the latest ‘T6’ is a purpose-built people-mover. 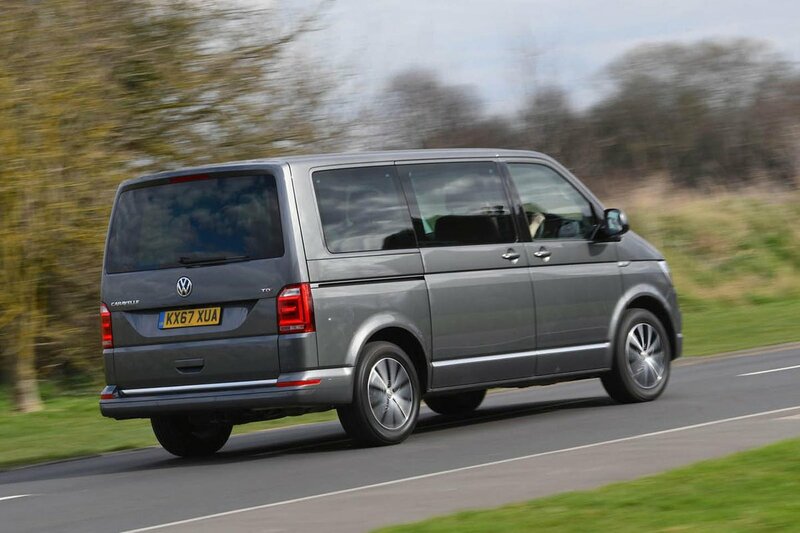 Of course, you don’t need to look too hard to see that the T6 also comes as a purpose-built van. That puts it up against rivals such as the Citroën Spacetourer, Peugeot Traveller and Ford Tourneo – all candidates for if you’ve outgrown a Ford Galaxy or Seat Alhambra. Unlike some rivals, the Caravelle doesn’t just come with the ubiquitous diesel engine; there’s a pair of 2.0-litre petrol powerplants as well. To see which version we recommend and how the Caravelle compares with rivals, keep reading for our comprehensive review.